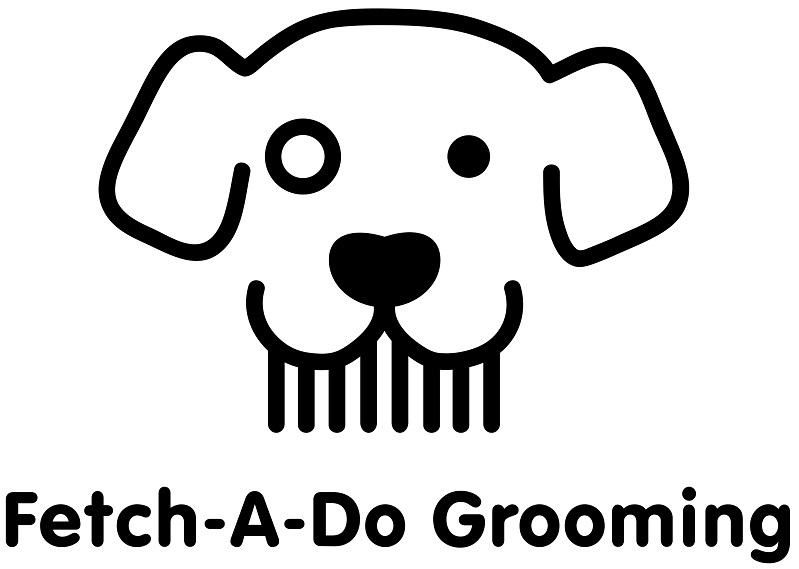 Fetch-A-Do is a full service dog and cat grooming salon dedicated to providing your pet the best grooming experience ever! 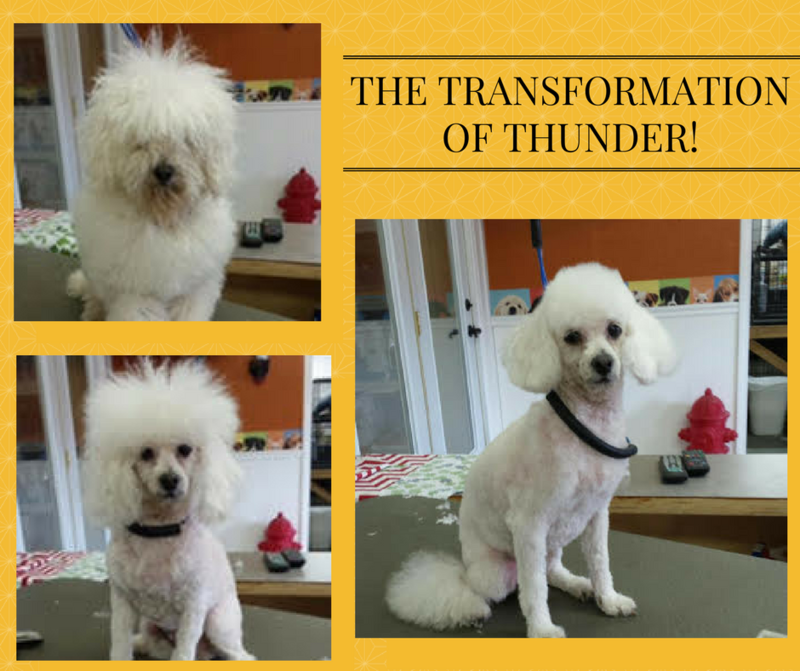 Our professional grooming staff will give your pet the attention and care they need throughout their grooming session. 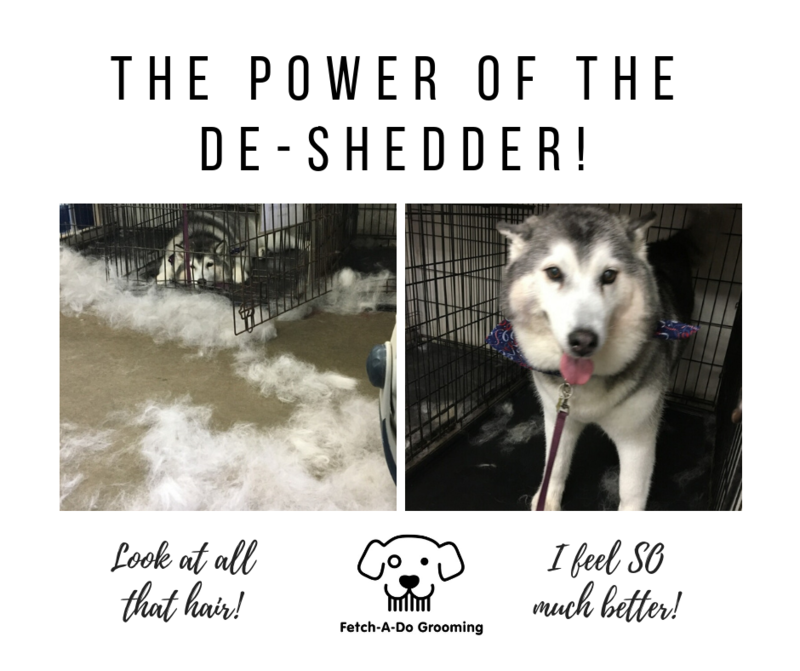 Dogs of all shapes and sizes come to Fetch-A-Do for grooming! We offer specialized services for breeds both large and small. We offer special add-on services for a small additional fee – such as the exclusive Nagayu C02 Bathing System, Premium Shampoos, Blueberry Facial and more! Grooming is not just for dogs! 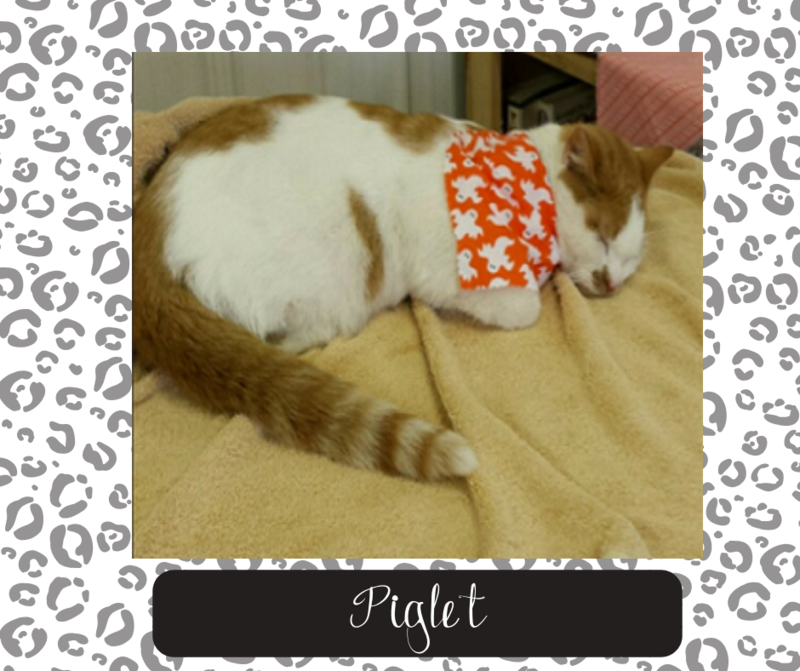 We will happily provide grooming services for your cat as well – everything from bathing and nail trims to special Lion Trims for your feline friend. Walk-in nail trim is a life saver! They are so good with my grumpy old Bassett . My black lab always looks so shiny after grooming and the de-shed system they use is amazing. They do an amazing job with my cat! Our Scooter comes out looking and smelling fantastic every time. Fetch-A-Do gals are great with our Scooter. When Scooter had his skunk encounter……Fetch-A-Do knew what to do. They took a horrible, stinky situation and made it bearable for us. Our Scooter comes out looking and smelling fantastic every time. Scooter is happy. We’re happy. Thank you Fetch-A-Do! Kelly and staff at Fetch-A-Do have been grooming my Schnauzer for at least 10 years now!! The staff was friendly and professional! We brought our Labradoodle to get groomed What a wonderful change… we walked in and Dexter was so nervous… when I came to pick him up he was relaxed sitting on the floor and his coat was soft and beautiful!!! The staff was friendly and professional! We’ve already set our next grooming appointment! We have been taking our pets to Fetch A Do since Kelly opened many years ago. We have always had excellent service and our dogs always come home looking their best. I would highly recommend the staff at Fetch A Do. We come all the way from Ohio to work with Kelly! Kelly does a great job with my Teddy! We come all the way from Ohio to work with Kelly. She is so sweet and takes great care of my fur baby. Thank you Fetch-A-Do!! Abby comes home smelling so nice! Abby comes home smelling so nice, feels so soft, and the groomers are so nice to her!